There are times when a manufacturer may consider using a clean space rather than a cleanroom. Be it for economic advantages or process flow, there are times when this is a feasible substitute. How do you know if this is the case for you? Before you look at any other factors, you first need to determine what your customer expects. 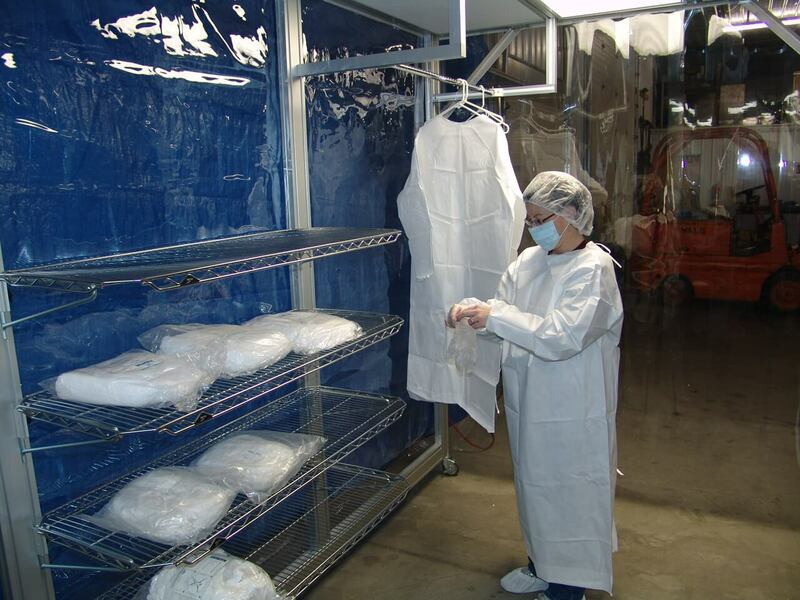 If he or she has contractual requirements for a cleanroom, then that is what you must deliver. Additionally, what perceptions will the customer have of your clean space? Even if there is no formal request for a cleanroom, is the customer expecting the product be made in an independent, confined space? Know exactly what you have to provide. Combine talent. While assembling a group of talented people will not guarantee success, it is the only way to achieve it. Think about which key players are needed to accomplish your goal. If choosing between candidates, consider how the strengths of each would best support the team. Drive all motivation around clearly defined goals. Whether you have one long-term goal or several short-term goals, make sure everyone is working towards the same thing. Unite them in their mission to achieve every step of success. The breaking point for ROI is 600 gallons/hour. The capital cost of vapor compression is higher than multiple-effect. However, this additional cost breaks even at 600 gph or more. Vapor compression costs $10-12 per 1000 gallons at this rate compared to $18-$25 using multiple-effect. Any lower than 600 gph, however, and vapor compression does not provide a desirable return. 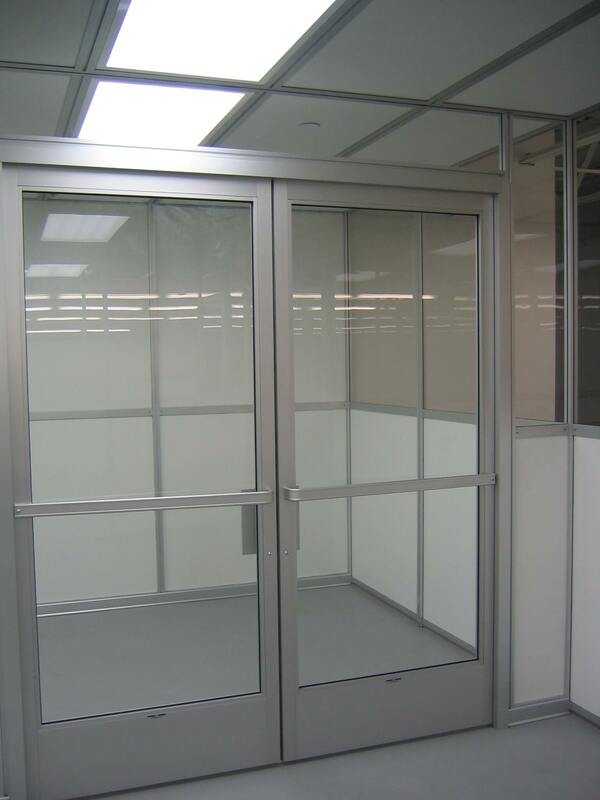 Relative humidity is a fickle issue in your cleanroom. Both outdoor and indoor factors affect it. Too much humidity will increase particulates and provide a breeding ground for biological contaminants. Too little humidity creates electrostatic discharge. Both instances can cause serious damage to your product and environment. The ideal humidity is right around 50 percent. Humans thrive in 40-60%. Viruses, mold, bacteria, and fungi flourish above 60%. ESD is minimized right at 50%, and particle adhesion issues are unimportant at 50% and below. Controlling humidity is a mater of accurately measuring it. There are many factors that can disrupt the accuracy of your readings. Here are a couple ways to ensure your measurements are right. When it comes to your cleanroom, safety is multifaceted. 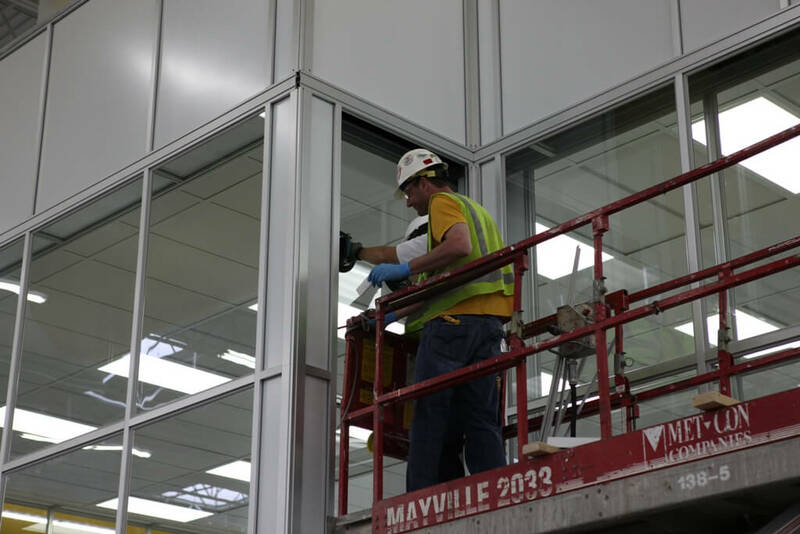 Safety programs use OSHA standards, internal company requirements, and national consensus standards to ensure that work is performed ergonomically, efficiently, and safely. These programs are designed to protect employees and the integrity of the cleanroom. Your cleanroom safety plan should address appropriate employee behavior, functionality of the cleanroom, and cleaning/maintenance of the controlled environment. Here is what you should include in your plan.